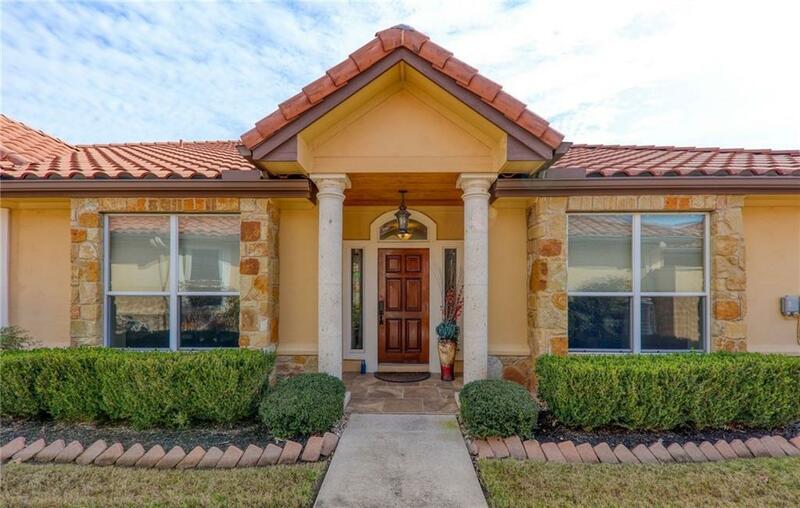 This one-owner, popular plan is in like-new condition. You will also be delighted to see that it appears significantly larger than it is. The attractive complex pool and amenity center are practically outside your front door. 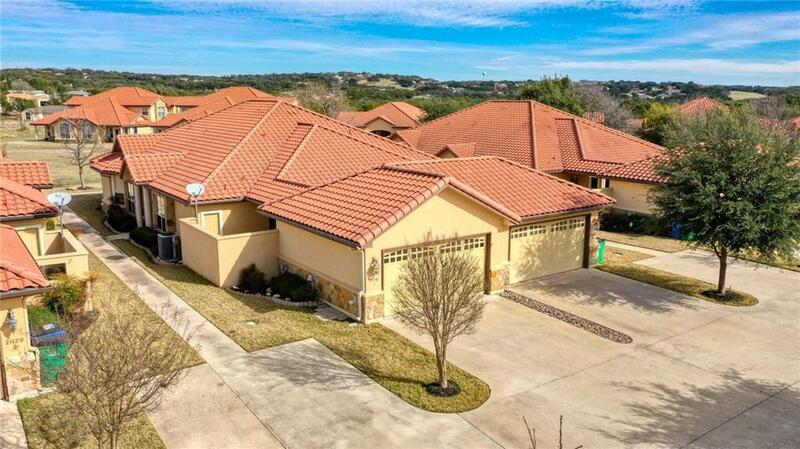 Location is also convenient to nearby Lago Vista owner's association lakefront parks and boat-launching facilities. You will also enjoy the nearby club for dining. 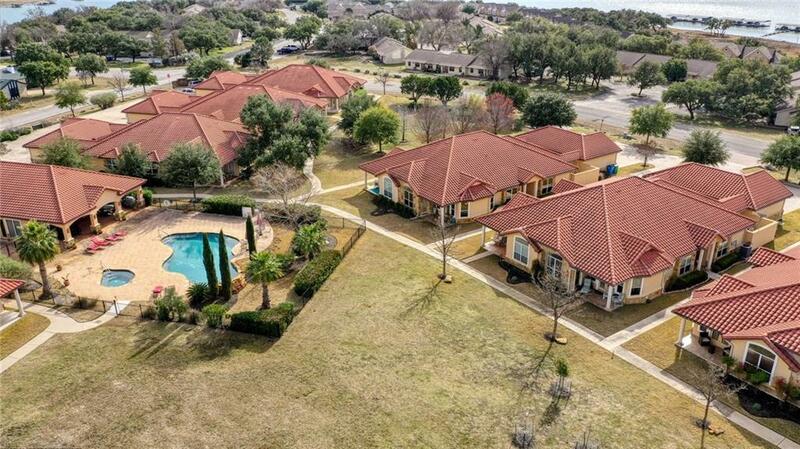 There is also a Lago Vista owner's association fitness center within walking distance to your unit. 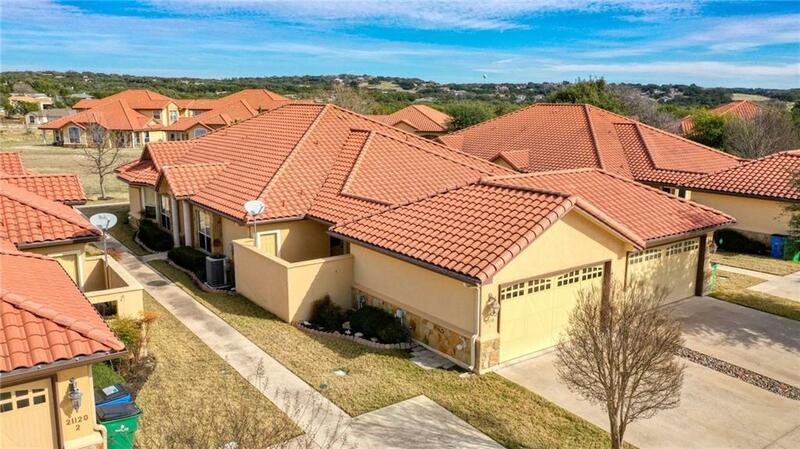 Property listed by Travis Real Estate Svcs..